Novaquark, the French studio behind the hugely-ambitious PC MMORPG, today released as-yet-unseen-footage of Dual Universe’s new gameplay features. Novaquark is a Paris-based game studio formed in 2014 by veterans from Ubisoft, Sony, Apple, Gameloft, with a mission to renew the MMO genre through technological innovation. 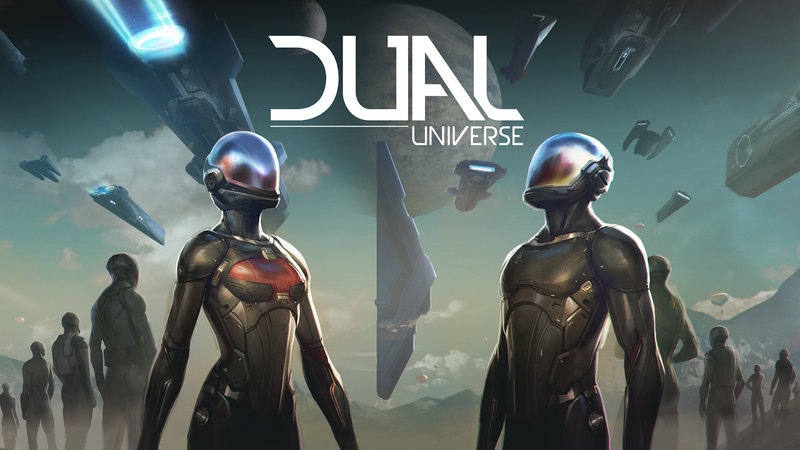 Dual Universe, their flagship title, fosters massively emergent gameplay in a huge continuous single-shard virtual world. The studio is currently hiring experienced and motivated candidates in technical and business positions.